Our Samsung Galaxy Tab Pro 12.2 been in market for about 3 years now. Released with Android 4.4.2 KitKat for end-users and over the years it received some updates and now, the latest Android version the tablet officially running on is 5.1.1 Lollipop. While Android 7.1 is on the run, we don’t even have official Android 6.0 for our Tab Pro 12.2 until we root our tablets. This is where XDA Dev tompatry comes in action. He managed to compile and develop CM-13.0 (Android 6.0.1) for Galaxy Tab Pro 12.2 [SM-T900] (v2awifi). It working pretty stable for some time now. 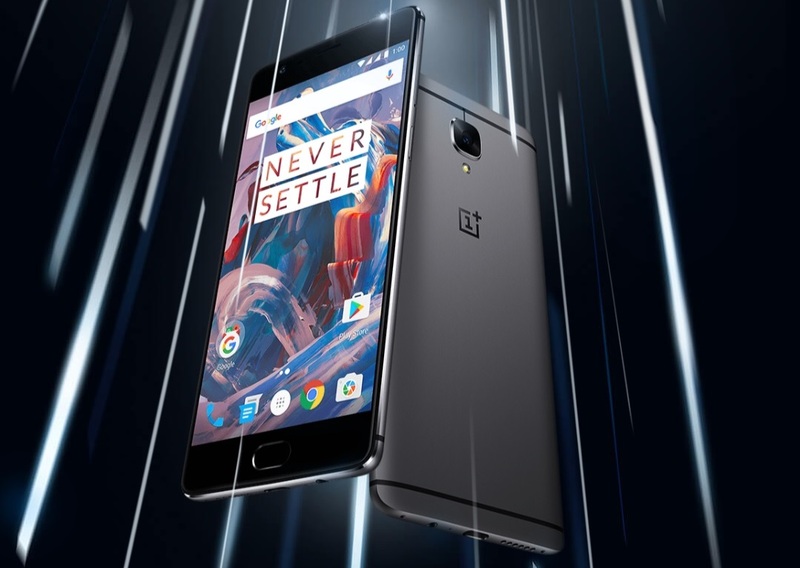 O2 UK, the best network for coverage, uSwitch 2016 winner selling SIM-free (unlocked) OnePlus 3 smartphones. O2 is the only network selling them in the UK. The price just starts from £28 per month without any upfront cost. 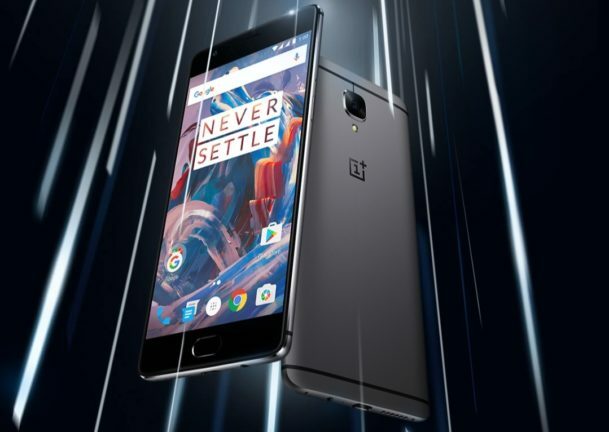 OnePlus 3 is a high-end phone at an affordable price range, competing with other 5.5″ (inch) display phones. 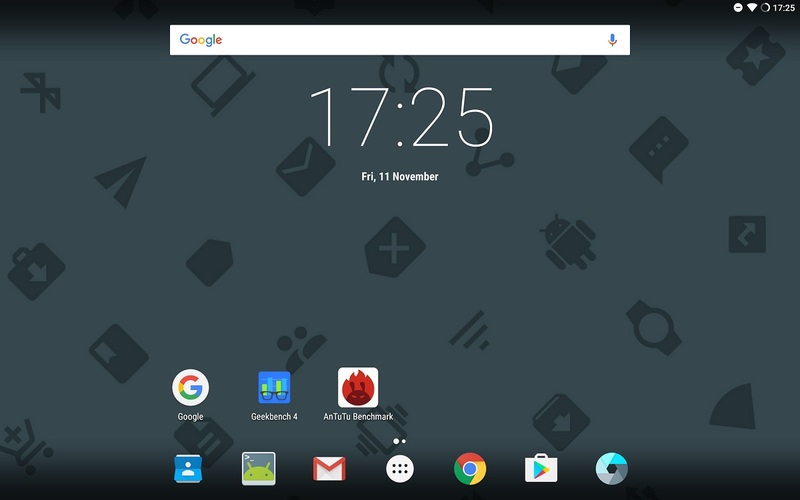 Running on for Oxygen OS 3.2.4 which is based on Android 6.0.1 (Marshmallow). Google refreshed their Nexus 5 to Nexus 5X last year and they stopped the Nexus line of devices completely. This year, they released Pixel and Pixel XL with better specs and Android 7.1 (Nougat). 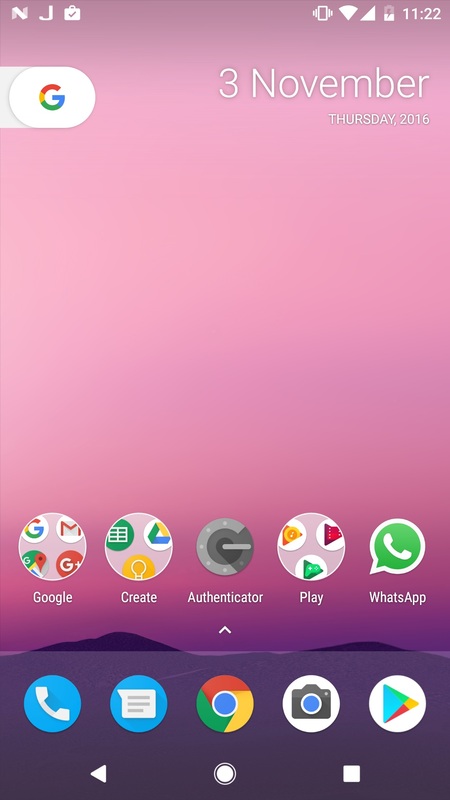 I was already using Android 7.0 beta on my Nexus 5X for a while and now Android 7.1.1 is available to install and use on Nexus 5X along with Google Assistant. 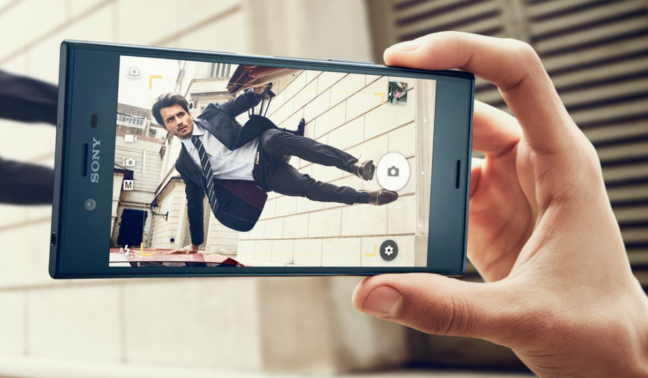 Sony has announced their new flagship Xperia XZ recently in IFA Berlin event and the phone is now released. This phone is now dust and water-resistant again which wasn’t available on the first X series phones. 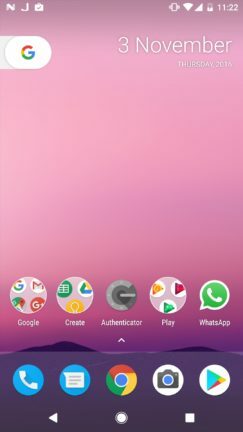 Such as Xperia X, XA & XA Ultra models. Sony’s new flagship brings new and improved industry leading 23 MP camera sensor at the back and 13 MP front shooter, and both have Exmor RS sensor. Modular Smartphones: Is that a good idea? 2016: the year of the modular smartphone. 2016 is witnessing the arrival to the mass market of a new smartphone concept: the modular smartphone. The basic idea of this type of device is to allow the user to upgrade or change its parts whenever they become obsolete or get broken without having to buy a new phone. 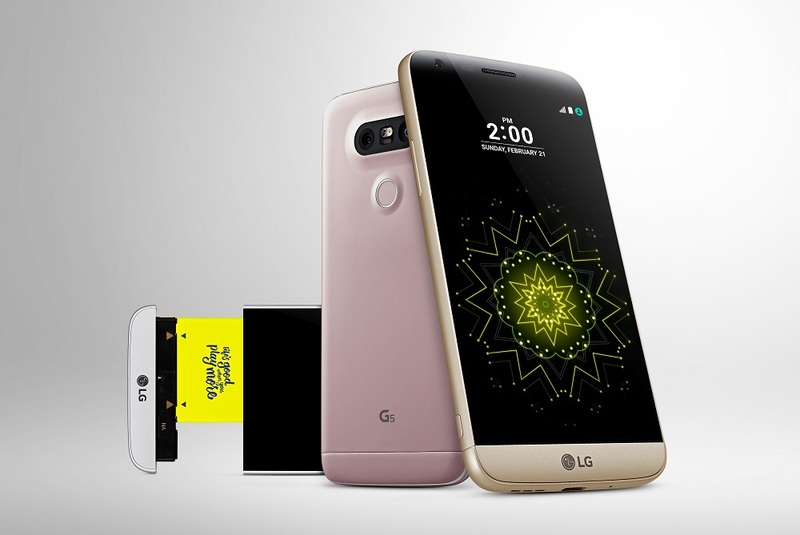 Just before the kick-off of the Mobile World Congress 2016 in Barcelona, LG proudly presented the LG G5. The only modular phone on the market, or so they claim. The G5 has a removable bottom that allows you to insert different types of modules depending on your needs. Swap in a fresh battery for extended phone usage. Or if you feel like getting some extra boom, plug-in the Hi-Fi Pro module. A Bang and Olufsen specifically designed speaker that will work with headphones connected. If you want to have some more comfortable controls for your smartphone camera, insert the camera module, the LG CAM Plus. It comes equipped with a zoom dial and physical keys for auto-focus, shutter control and recording, it also adds a 1,100mAh battery. The camera itself cannot be swapped out though. The G5 immediately became a great success, at least among the experts. The device was actually granted the MWC for Best Mobile Handsets and Devices Award. The modular concept shook up the quite predictable smartphone market, where the major OEM’s flagship devices differ from one another in little details of design or specs. So see to a big company like LG release a new and bold smartphone concept was a bit of shock to many at the MWC. It is still a bit too early to judge whether the G5’s modular concept will stick or not with customers, but so far the it has drawn attention. Then just over four months latter, on June 9th, another major OEM, unveiled another modular capable device. At the Lenovo Tech World, the Moto Z and the Moto Z Force were presented to the public. Both devices becoming Motorola’s 2016 flagship phones. Specs wise they are in the range of the Galaxy S7/S7 Edge, the LG G5, HTC 10 and similar high-ends. What is different about these devices are the so called “Moto Mods”. These are add-ons which magnetically attach to the back of the phone. Giving the user extra features, such as the Incipio OffGRIP Power Pack, which boosts the device’s internal battery capacity by 2.200mAh. There is also the JBL Soundboost module, the equivalent to LG‘s Hi-fi Pro module. This is an actual stereo 3W speakers that don’t need headphones to work. It also includes a 1,000mAh battery and a practical kickstand to allow for better sound resonance. For those moments when you feel like projecting your videos or photos onto the wall there is the Moto Insta-Share Projector. The module packs a Pico projector, a 1,100mAh battery and a built-in kickstand. The Moto Z and Moto Z Force have been dubbed as modular, though the devices themselves do not have parts that can be detached. They rather allow the user to increase functionality by using the add ons. Compared to other modular devices, such as the G5 or the Ara phone, they seem the less “modular” of them all. If this is enough to attract buyers, we’ll see in the up coming months. So the idea was to democratize the smartphone by giving consumers the choice of deeply customizing their device. Project Ara wanted to do for hardware what Android has done for software, that is to allow thousands of developers and companies to create apps, UX’s and a complete ecosystem around a common platform. 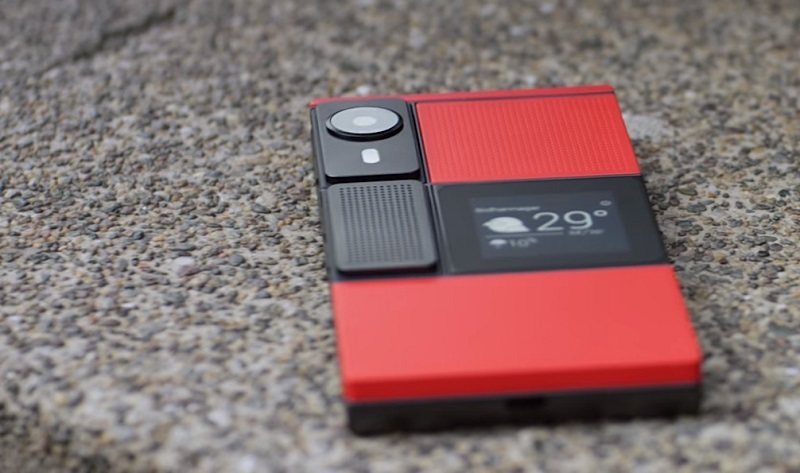 The project was made open to developers in April 2014 at Project Ara’s I/O conference. Since then the design of the device has undergone some major changes. The Ara phone consists of a base frame, or endoeskeleton as it sometimes is referred to, to which a maximum of six modules can be attached. Originally even the display could be swapped out. In the current version the display, GPU, CPU, antennas and sensors are in the frame. The user can then, insert camera modules, speakers, medical sensors, fingerprint sensors, game controllers or even tiny pillboxes. Or anything that developers or even users, can come up with. Based on the modular design, not only the big companies can have a say on how your smartphone looks, what it can do or what can be attached to it. Google’s idea is to allow, at least in theory, anyone to design their own phone or develop modules for it. They also want to make the device accessible to billions of people. There is a developer’s model scheduled for fall 2016 and a consumer’s version for 2017.3 For the Ara phone to be that accessible the price should be quiet low. The estimated price of the Ara phone with its main components is between $150 to $200. It might not seem as a too high price, but you have to consider the price of modules which can significantly increase it. But even at that price range it will out of reach for billions of people. Google might end up only having the intention of “democratizing the smartphone”. The modular smartphone concept makes its appearance at a time when only minor details differentiate most companies flagship devices. They all tend to use the same processors, GPU’s, display types, form factors and overall design. To stand out from the competition OEM’s have to risk new ideas. Added to this is the saturation of major markets around the globe, such as North America, China and Europe. According to chief research analyst at Kantar World Panel, Carolina Milanesi, 64% American, 74% European and 72% urban Chinese consumers already own a smartphone. At the same time smartphone upgrading cycles are getting longer. So in order to convince existing smartphone users to upgrade their device they have to be shown they need the “next big thing”. Do modular smartphones come in to take on this challenge? For the time being only two hardware manufacturers, with a quite small share of the smartphone market, LG and Lenovo/Motorola, with a 3.9% and a 5.1% respectively, have decided to present modular devices. Very likely to stand out and make some noise in a highly competitive market. The other big name to have shown a modular device is Google. This company is yet to come up with a smartphone entirely of its own. So far they have relied on other companies to design the device itself, while they just provide the operating system. Is that about to change? Google has been gradually moving to creating more and more hardware, specifically with their Pixel brand. Now it seems they are already in talks with operators to bring out a completely hardware and software designed Google device. A handset apparently planned to be launched by the end of 2016. In this scenario, Project Ara is part of that larger move by Google towards creating their own hardware. With Project Ara, Google intends to democratize the access and creation of hardware, as previously mentioned, and, at least originally, also reach 6 billion people on the planet. In general terms, modularity seems to fit in Google’s plans as a way of becoming ubiquitous as a company and probably of making some money by controlling the Ara marketplace. There is still a big question haunting modular smartphones: do consumers really want a phone with fiddle expensive bits that just add a bit of extra performance? Whether the concept finally succeeds remains to be seen. What is certain is the laud-ability of the intentions behind the original concept of modularity. Dave Hakkens, dutch designer and pioneer of the modular concept, developed the idea of the modular smartphone concerned with the incredible amount of electronic waste, e-waste, we generate. So he created Phonebloks: a smartphone that doesn’t need to be thrown away just because the screen gets smashed or because you want a better camera for it. His idea is to reduce e-waste by only swapping out the parts that don’t work or that need to be upgraded and not the whole device. This includes processor, RAM, GPU, display and other components. At some point, when ATAP and Project Ara was still part of Motorola, Hakkens collaborated with the development of the modular device. Unfortunately, it seems Hakkens concern with e-waste didn’t become part of Project Ara’s goals. At least, reducing e-waste is not even mentioned on their website, as it’s not either on LG’s nor Motorola’s sites. The big names seem to be more occupied trying to gain market share or becoming omnipresent. There is a small company, though, which turns things around. They are using the modular phone concept not to make more money, but to make people aware of the bleeding foundations of a large part of the current tech industry. Faiphone is small Dutch startup, just 51 employees, trying to make a big impact on our consciousness. Their main drive is to raise awareness of the situation of workers, countries and the environment that are involved in the production of minerals vital to the tech industry. Some of these minerals are referred to as “conflict minerals”. Tin, gold, tantalum, tungsten, for example, are all used in different ways to make your phone work. Part of their global supply is sourced from countries immerse in civil wars, where the profits made may finance armed groups or are extracted by miners working in terrible conditions and causing great ecological damage in the extraction process. 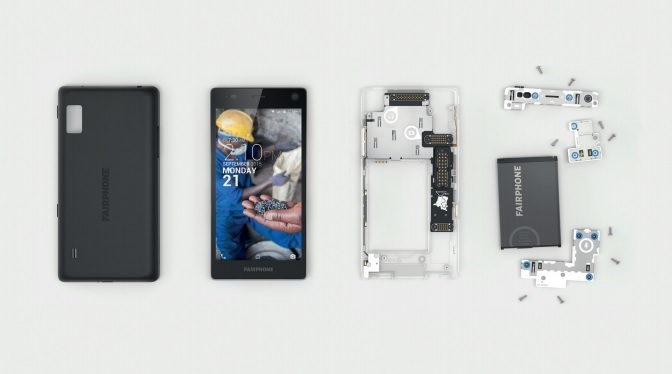 By putting social values first and creating a modular phone that can be easily repaired, upgraded and customized, Fairphone is opening up the tech industry supply chain and drawing consumer awareness to a situation big companies have yet to address. The company has since 2013 released two handsets. The second one, the Fairphone 2, is, indeed, the first modular phone to make it to the market, shipped in november 2015. That’s more than a year before LG’s G5. The Fairphone 2 has a 5.1 inch Full HD LCD display, runs Android Lollipop 5.1 based on the Qualcomm Snapdragon 801, clocked at 2.26GHz, with 2GB of RAM and dual SIM. The modular system allows the user to change the screen in less than a minute, at least that is what Fairphone says. Camera, battery, even the core module which includes most of the connectivity, chipset, SIM and slots, can be swapped. So it is actually more modular and easier to repair than the projected Ara phone. So far, they have sold more than 100,000 devices made using conflict-free minerals and making sure the workers involved in the process get fairer working conditions. Faiphone haven’t yet been able to trace all the 30 materials needed to make the phone, but the are certainly making a difference in the way these minerals are sourced. They are also showing that there is growing support from consumers to an ethically made phone. We can ask: Is it all that vital that modular phones make it to 6 billion people or that companies use the concept just for their own survival? Well, modular smartphones can also serve as a means to making a change in the way the tech industry is sustained. While the big companies are playing around with modularity as the “next big thing”, Fairphone are making us, tech consumers, aware of the real price we pay for enjoying tech in our everyday life.